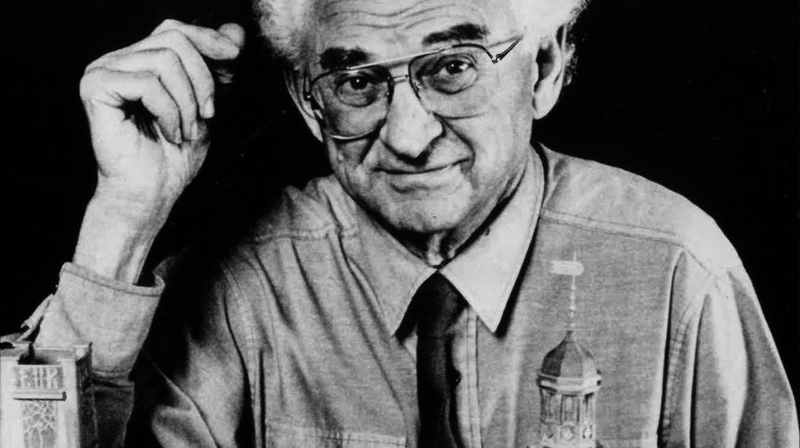 Theo Crosby (1925-1994), architect, curator and editor, started the careers of Alison and Peter Smithson, as well as Archigram. He curated the 1956 exhibition This is Tomorrow , and was a founder of Pentagram. He went in search of the Necessary Monument, taught David Adjaye, and brought the classical orders back to architecture at the Royal College of Art. 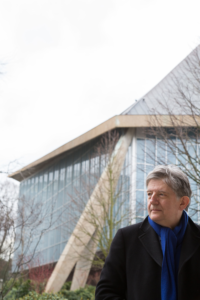 Deyan Sudjic, director of the Design Museum, explores a fascinating and contradictory career that went from brutalism to Poundbury, followed by a panel discussion featuring Iwona Blazwick,director of the Whitechapel Gallery.